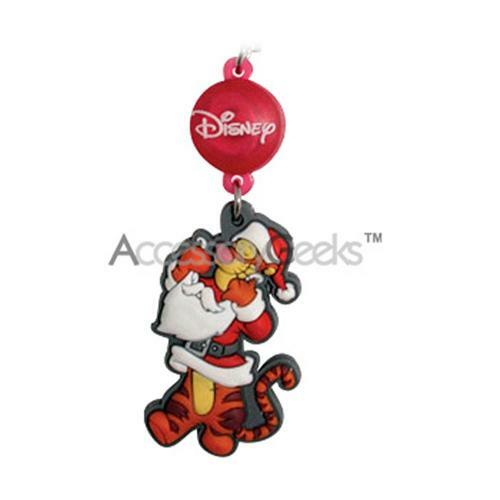 Get a Disney Licensed Santa Clause Tigger Charm/Strap w/ Red Flashing LED! 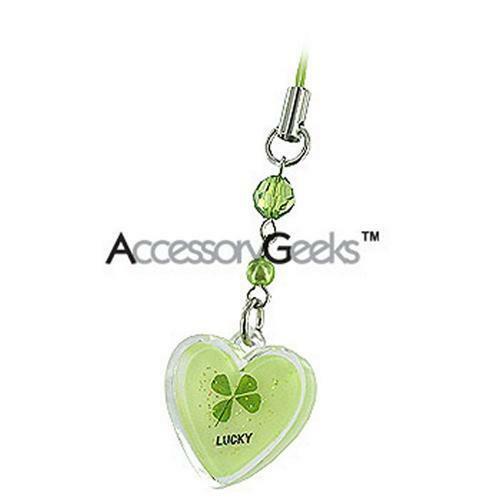 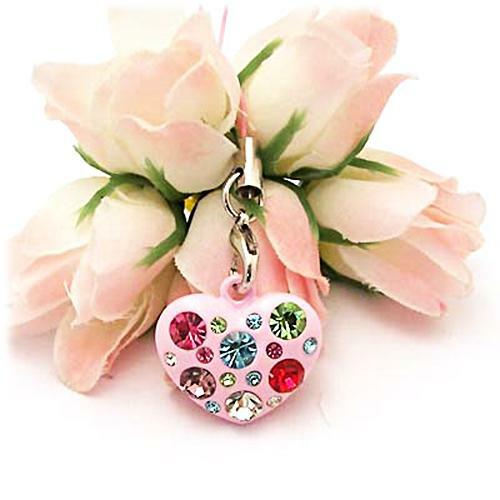 Celebrate the holidays w/ a Disney Licensed Santa Clause Tigger Charm/Strap w/ Red Flashing LEDStrap on the cool Licensed Disney Santa Tigger Charm with Flashing Red LED lights to truly captivate your friend's attention. It's a perfect collector's item if you're into Disney animated characters, and makes a perfect decorative item for any portable electronics, case, and bag; so get yours today.Disney Licensed Santa Clause Tigger Charm/Strap w/ Red Flashing LED features Authentic licensed Disney item from MOBO Tigger wears Santa Clause outfit Constructed out of thick density rubber Intricately sculpted to refined details Flashing lights (requires watch battery) Colors are meld together nicely Red strap for tying into loop hole Great item to have for the holidays Color: TiggerDon't have a Charm Loop?